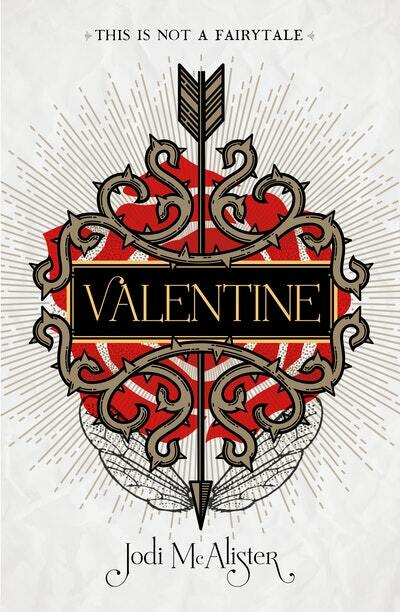 Valentine is the first in a smart and page-turning YA series with a paranormal twist. Pearl must use all her wits to protect herself. Finn must come to terms with his newfound heritage. And then there’s the explosive chemistry between them that neither of them know quite what to do about . .
Review: Good Reads, Retrieved Feburary 7th, 2017, http://www.goodreads.com/book/show/32334268-valentine. Jake and Alex. Best mates. One terrible mistake. Two lives that will never be the same. Told in reverse, this powerful and gritty novel moves through the wreckage of a broken friendship, back to the moment when everything changed. Teen and adult fans of All The Bright Places, Me and Earl and the Dying Girl, and Everything, Everything will adore this quirky story of coming-of-age, coming out, friendship, love…and agoraphobia. Henry Page has never been in love. He fancies himself a hopeless romantic, but the slo-mo, heart palpitating, can’t-eat-can’t-sleep kind of love that he’s been hoping for just hasn’t been in the cards for him—at least not yet. Instead, he’s been happy to focus on his grades, on getting into a semi-decent college and finally becoming editor of his school newspaper. Then Grace Town walks into his first period class on the third Tuesday of senior year and he knows everything’s about to change.Henry Page has never been in love. He fancies himself a hopeless romantic, but the slo-mo, heart palpitating, can’t-eat-can’t-sleep kind of love that he’s been hoping for just hasn’t been in the cards for him—at least not yet. Instead, he’s been happy to focus on his grades, on getting into a semi-decent college and finally becoming editor of his school newspaper. Then Grace Town walks into his first period class on the third Tuesday of senior year and he knows everything’s about to change. I am Krystal Sutherland, writer of books. Or, more specifically, I am the writer of one book, Our Chemical Hearts, which is being published in October 2016 by Penguin in the US and ANZ, and Hot Key in the UK. 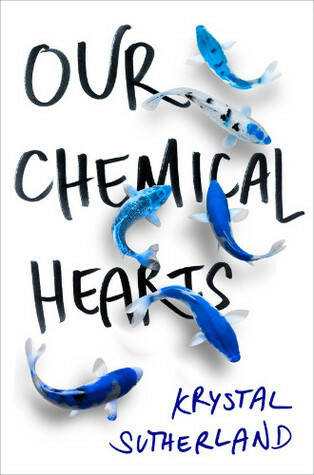 Our Chemical Hearts, thankfully, is slightly better than that hot mess. Nonetheless, I am notoriously bad at explaining what it’s about, except to say that it involves the terribly tragic and awful experience of falling in love for the first time. Nick Hall lives and breathes soccer. But when he’s sidelined by an injury, his word-loving father takes the opportunity to try to instill a love of reading into his reluctant son. Nick’s mother leaves for a job out of state, he and his best friend hit the skids, he’s dealing with a bully, and on top of all of that, he has to navigate the highs and lows of a first crush. 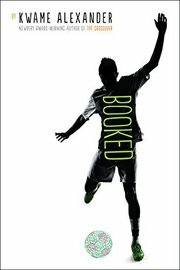 With an impressive array of poetry styles—free verse, acrostics, haiku—and the pacing of a soccer match—at times leisurely and thoughtful, at others frenetic and heart-stopping— Booked (HMH BYR: April 5, 2016) is both poetry for Lionel Messi fanatics and a sports novel for those more likely to memorize a sonnet than kick a soccer ball. 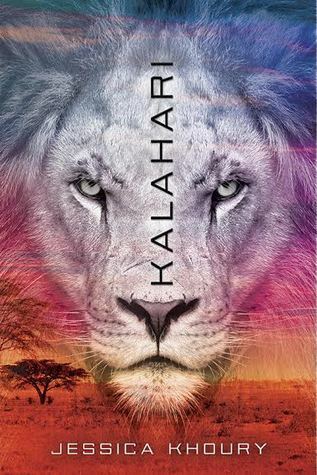 But what it is—at its rhythmic, loving heart—is a novel about a father and son, family and friendship, and the true power that words can have on and off the page. 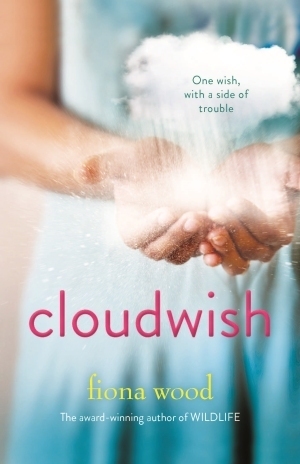 And the winner of the CBCA Book Of The Year is….Cloudwish!!!! The theme for this year is Australia’s Story. I’m sure we all have a favourite Australian author or book that we remember from our early childhood. Would it be Mem Fox and Possum Magic, Graham Base and Animalia, Jeanie Baker and Where the Forrest Meets the Sea, Alison Lesser and The Magic Beach, Jackie French and Diary of a Wombat, Pamella Allen and Who Sank the Boat or Bob Graham and Greetings from the Sandy Beach? The list could go on and on! 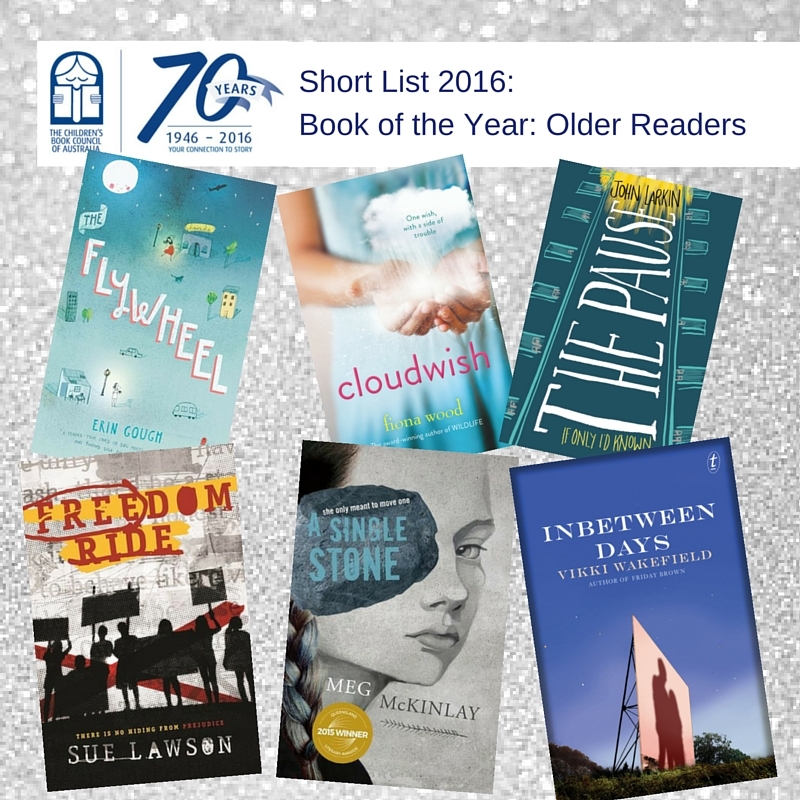 The Library has a copy of all of these Shortlisted books, get in and read one now and you be the judge of what the best should be!